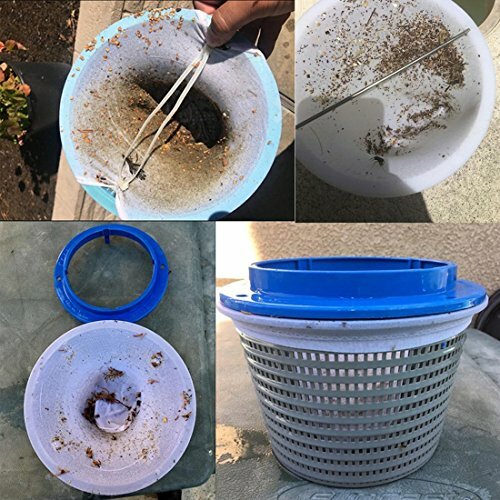 Ideal for filtration system protection – The skimmer socks can trap debris which your filter fails to capture, such as hair, bugs, and other small objects. 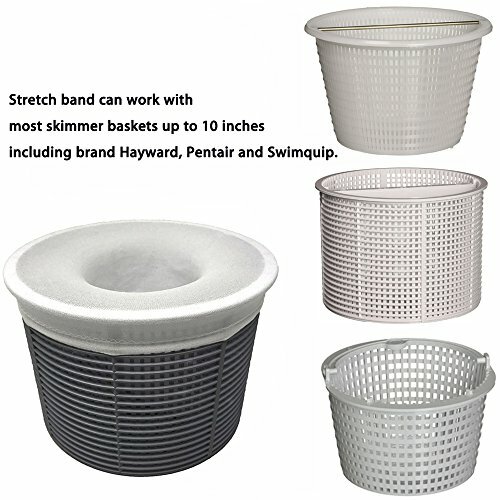 Wide compatibility – Stretch band can work with most skimmer baskets. 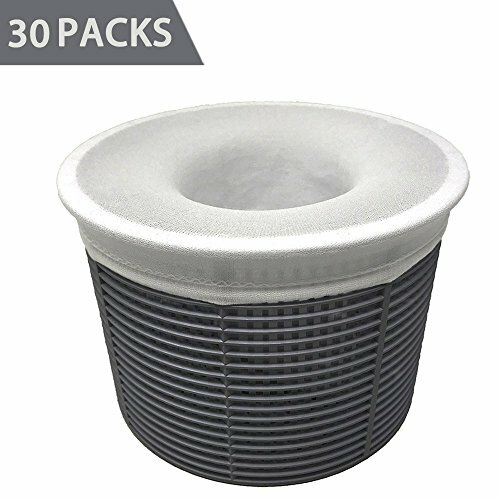 Lower your maintenance cost – The fine mesh filter socks helps extend the life of your pool filter. 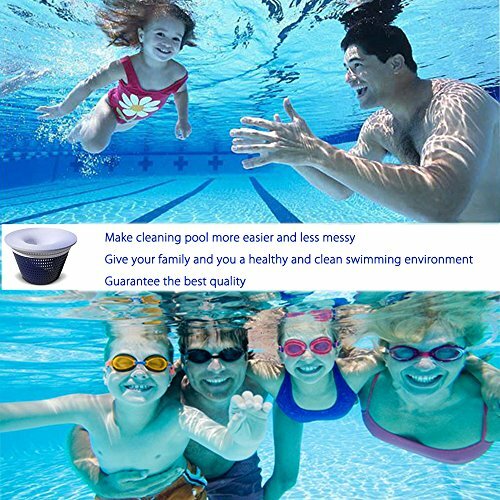 Simple usage – The pool socks can be installed in seconds, make it easier to remove the dirt from your pool. 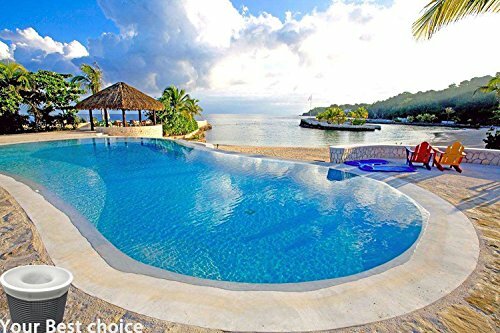 What you get: Pack of 30 pool skimmer socks which will keep you going for many months. Made from durable elastic and ultrafine nylon mesh, these pool skimmer socks acts as a net to attract and trap leaves, grass, hair, scum, oil, pine needles, pollen, bugs, and other debris, preventing them from clogging your pool’s filtration system. Pool socks protect the pump impeller and shaft seal from damage / clogging, thereby extending the life of your pool filter / filtration system. 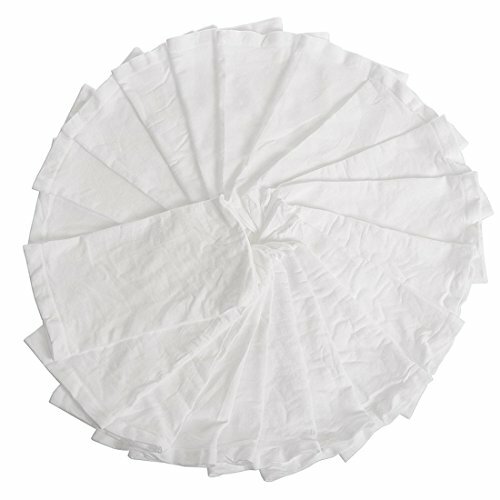 Skimmer basket socks make cleaning skimmer pool baskets easier and less messy. Our pool skimmer basket socks fit nearly any shape pool skimmer basket, including baskets produced by Hayward, Pentair and Swimquip. 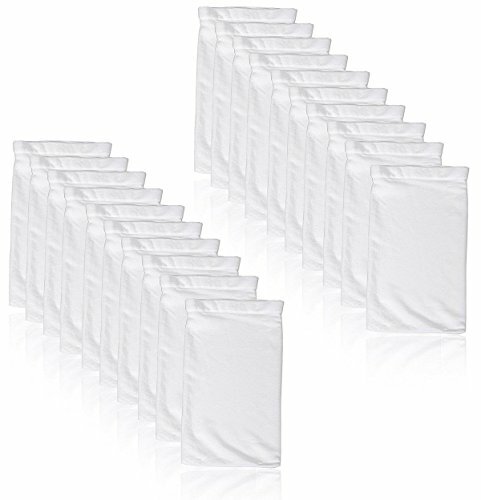 Super value 30 packs – 30 packs pool filter socks. When soiled, clean with garden hose & reuse or throw away (if heavily soiled). Replace with new sock every 4-8 weeks. Do not use while dissolving a chlorine tablet in your basket (sock will erode).